Now, this serum is designed to hydrate and moisturise sensitive or dehydrated skin. It has a thin, liquid texture which is great for a serum as it allows the product to really be worked into the skin, so it feels like it really is sinking in to do its job. The scent is fresh and pleasant, it reminds me of the scent of a facial SPF I used to use but I just can’t remember what it was! The bottle has a pump which is fab – it dispenses just the right amount of product to cover the whole face. On to my thoughts on how it worked. I have to admit that after a few weeks, I’ve actually stopped using it. 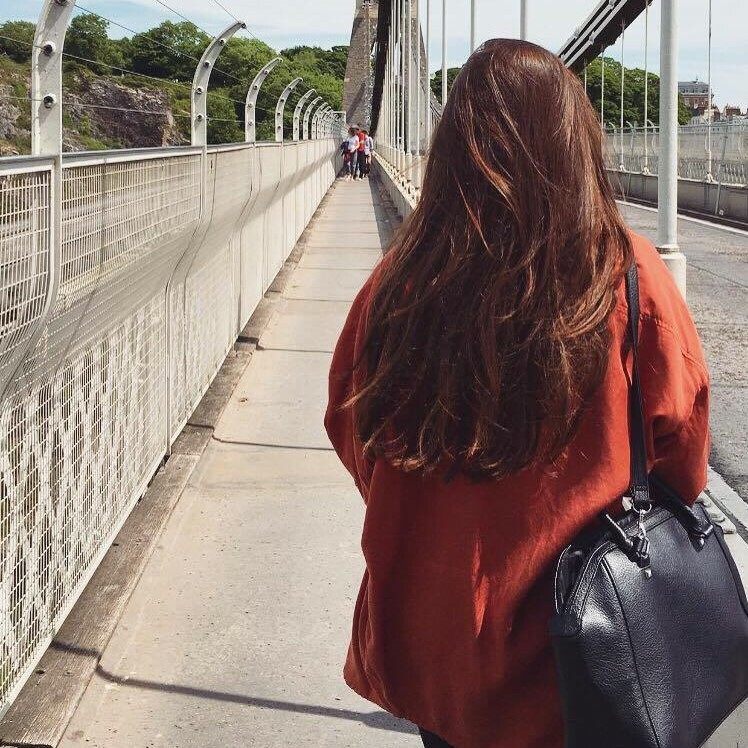 The reason being is that is stupidly started using lots of new skincare products at a similar time, so it was impossible to work out which one was causing the problems to my skin ( my skin had started to get less clear and less ‘glowing’ than it used to be) . So I have stopped using all of the new products and gone back to basics, luckily my skin has recovered quickly! Now, I’m not blaming this product completely! It’s just that it didn’t do much for my skin – but it felt nice when applied and really refreshing! I am definitely going to come back to this, trying it alone this time without other new products, to see how it can work with my skin. It seems like a lovely product for those with truly dehydrated skin – I think it has helped me realise my skin is more dry than dehydrated! 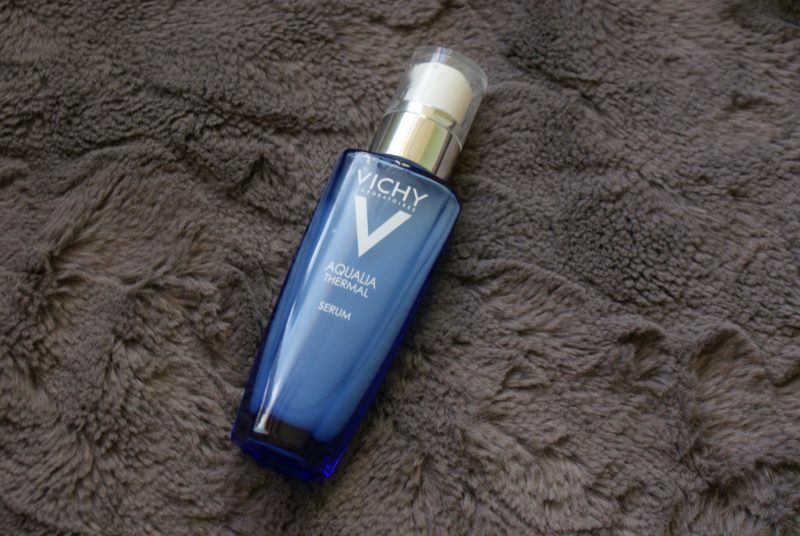 I’m glad I tried this though, as I really want to branch out with my skin care products and I’m definitely interested in trying more Vichy products now as this was the first of their products that I have used before.